Follow the links to download the appropriate information or registration package. You will need Adobe Reader, or other PDF compatible software to open the documents. ***Please note: Members can pay online using their credit card or by cheque in person at the clubhouse. We will no longer be accepting cheques through the mail. 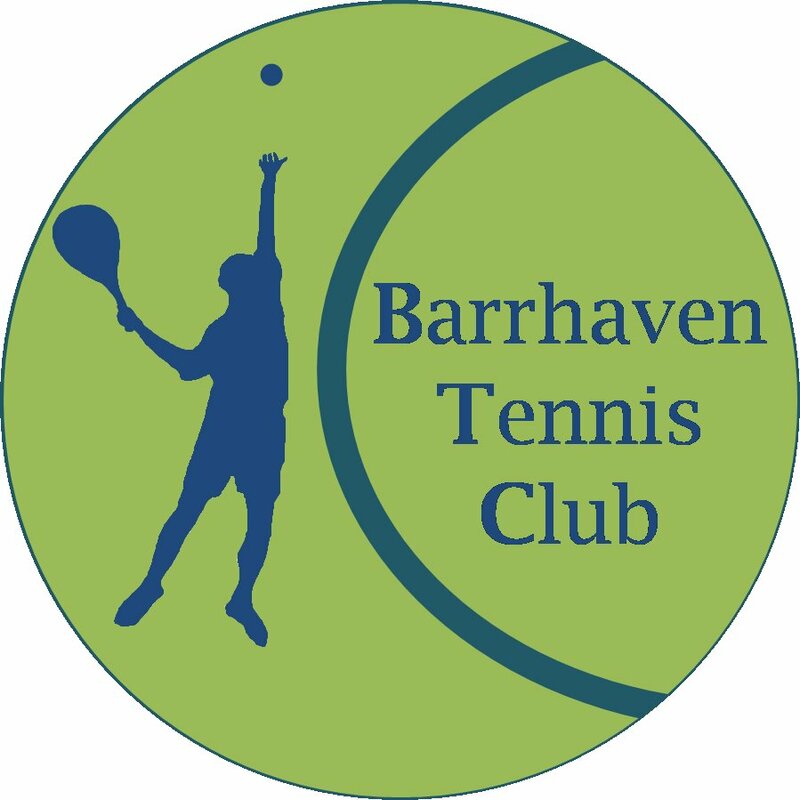 New to Barrhaven Tennis Club Website: Online Registration!! !